"Enhance your range of motion, drastically increased your athleticism and improve your general balance and control. 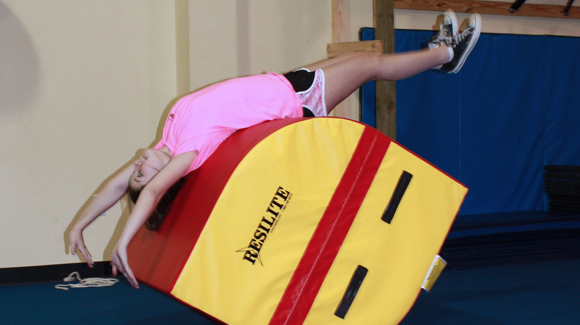 Tumbling exercises are a great way to enhance total body harmony, relative strength and kinetic awareness – key attributes for any action sports athletes. When done as a warm-up activity on a daily basis, it can have enormous short and long-term benefits.